Apple has brought a change in the digital world; it has made gadgets beautiful and user-friendly. 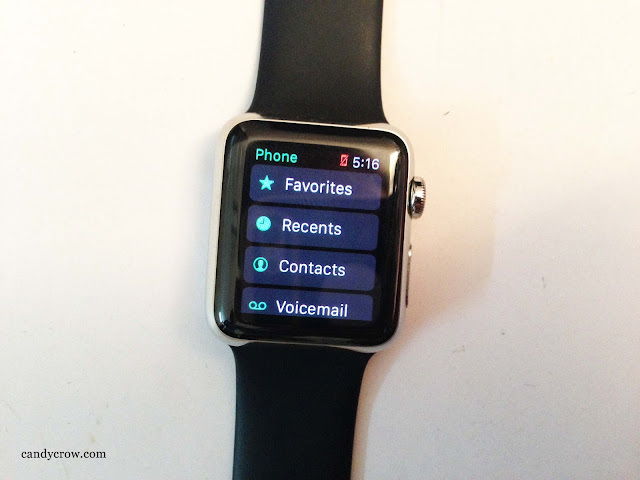 Apple watch has been designed to receive and respond to notifications in an instant, so that you don't have to run to your phone when ever you get an email or a message. The sports band and the new buckle is extremely comfortable to wear. It did not make my wrist sweaty or itchy. 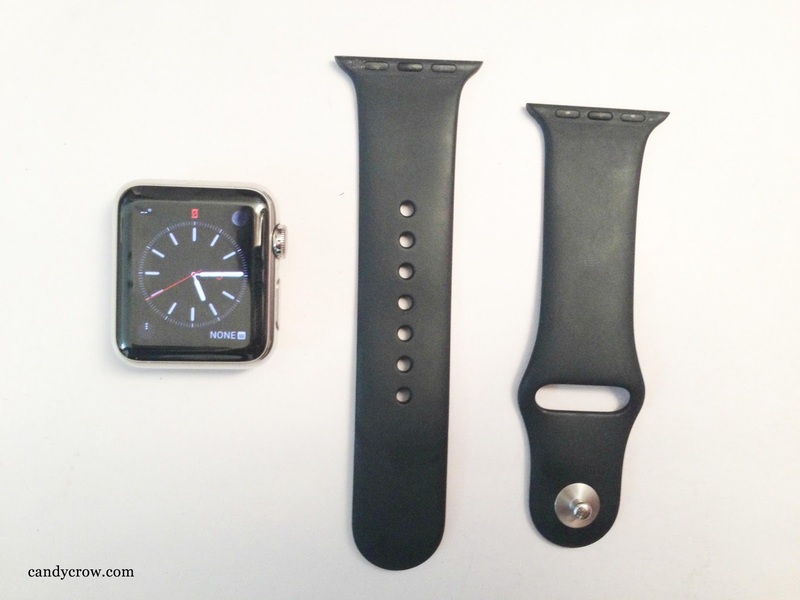 Apple watch comes in a wide variety of interchangeable straps. 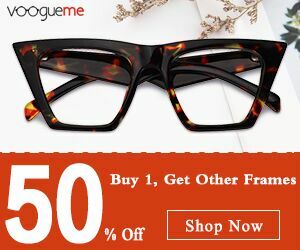 It is made out of 7000 series aluminum alloy which makes it stronger yet weighing less. The watch has aluminosilicate glass which is used in the space shuttles. The phone can be easily put into sleep, silent and flight mode by accessing it through the watch. With average use, the battery lasts for a day. 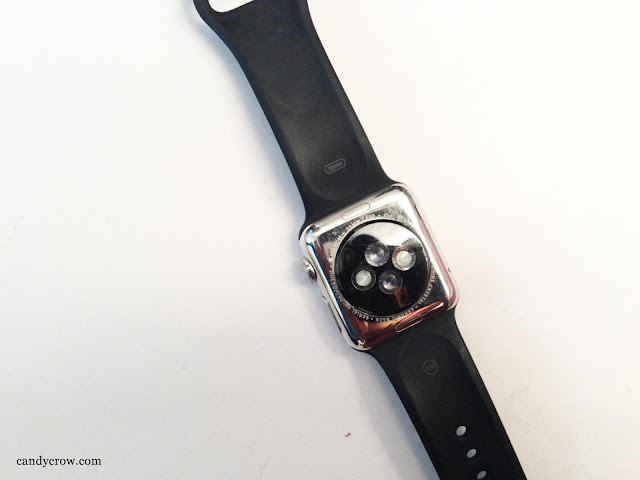 The battery is charged with a small magnetic circle which attaches to the back of the watch. Apple watch has an impressive software interface. The watch has two controls- crown, and rectangle button. Pressing on the crown button brings up all the apps in a circle, scrolling on the crown button helps you to choose between the apps. Double press brings on screen of the app. To bring up Siri you have to press and hold the crown button. Pressing the rectangle button brings up the contact list, double pressing on it brings on Apple pay, which comes in super handy while shopping. 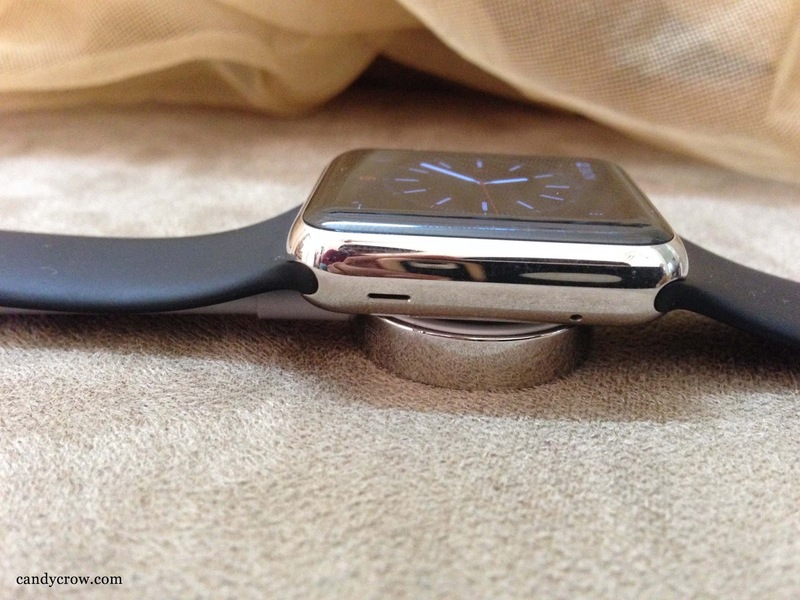 Holding on to this button helps to switch off the watch. Besides this button, you can switch between screen and apps by swiping on the screen. 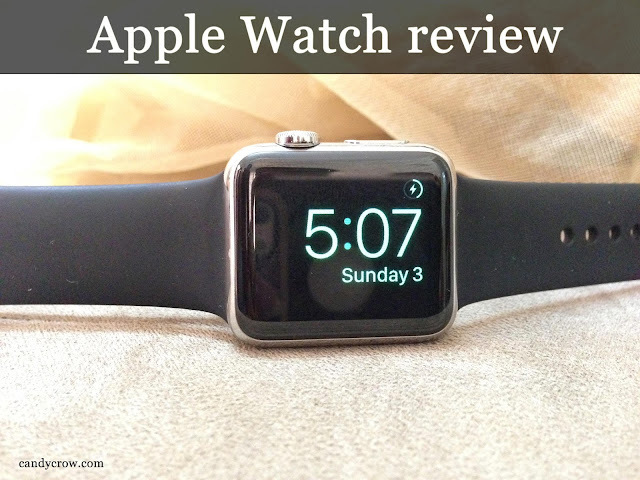 Apple watch comes with an extensive collection of watch faces to suit your mood and taste, to change the current watch face press on it and swipe to choose the face and customize it. 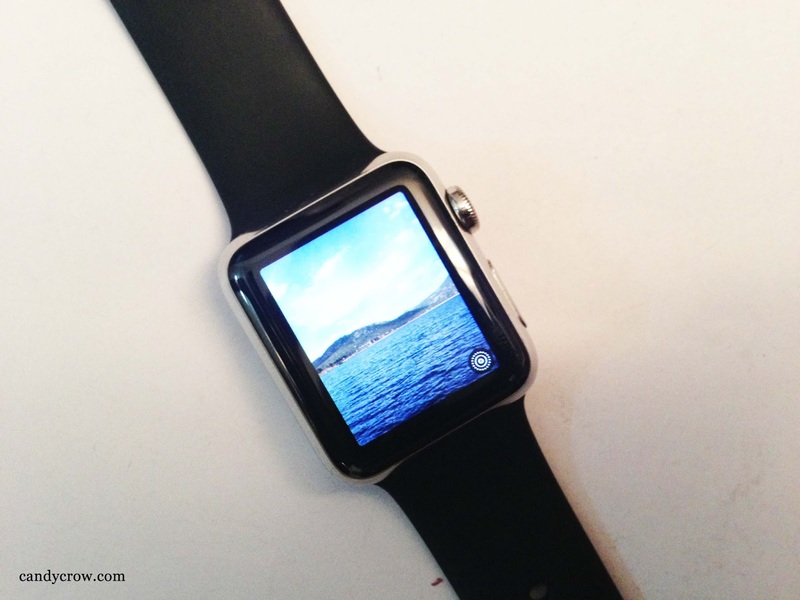 You can also choose your favourite photo as a watch face. The screen is blank most of the time, but when you want to see the time or notification all you have to do is to raise the arm, the phone automatically wakes up. 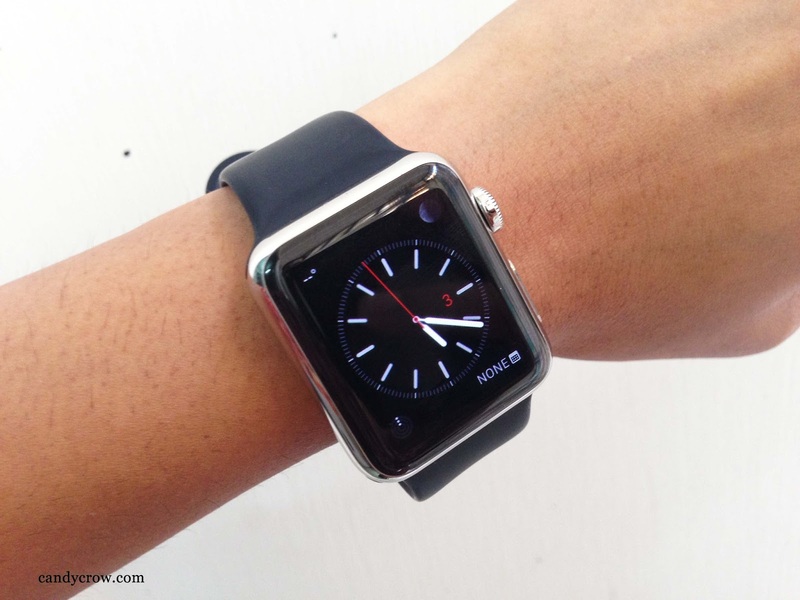 Apps which are compatible for the watch can be downloaded and arranged using the iPhone. Health and workout app that comes along with the watch helps in monitoring your heartbeat, calories burned and the number of steps taken in a day. 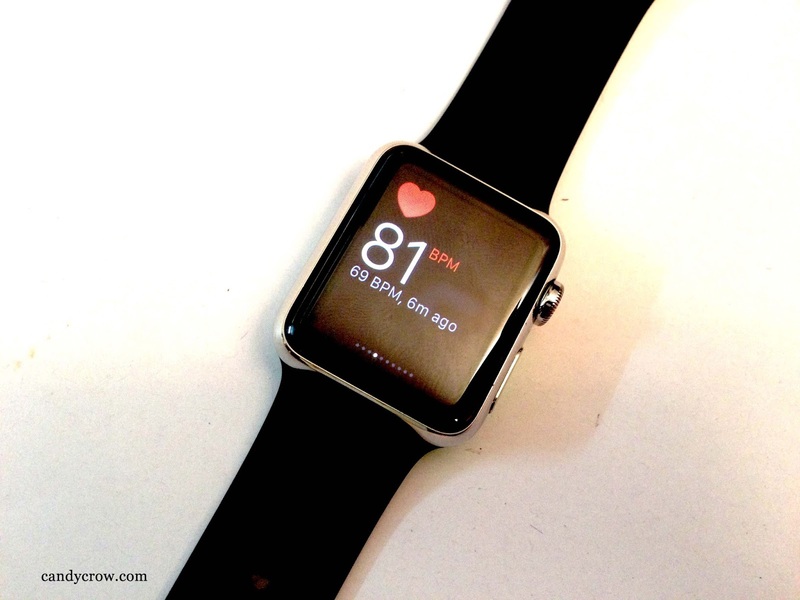 For an hour of sitting you get a buzz from the watch to take a quick walk to avoid stress on the body. Photos and map app can be used through digital crown scroll capabilities. 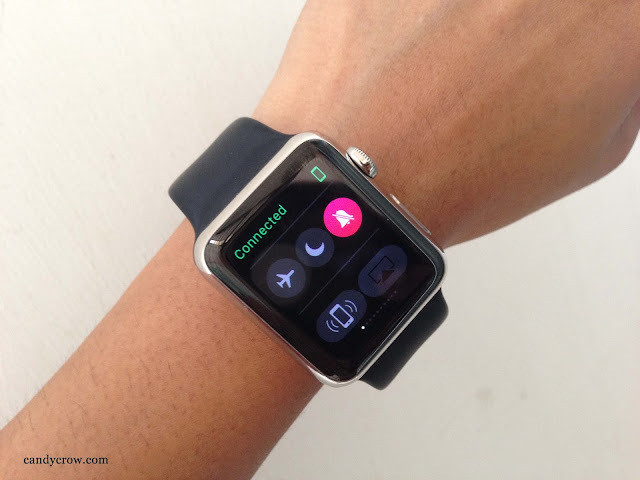 Whenever you get a call in your iPhone the watch buzzes, all you have to do is to tap the watch screen to attend the call, and now you can enjoy your call in James Bond style! You can even respond back to messages with voice recognition response. You can control what notification you want to see through i-phone based utility. 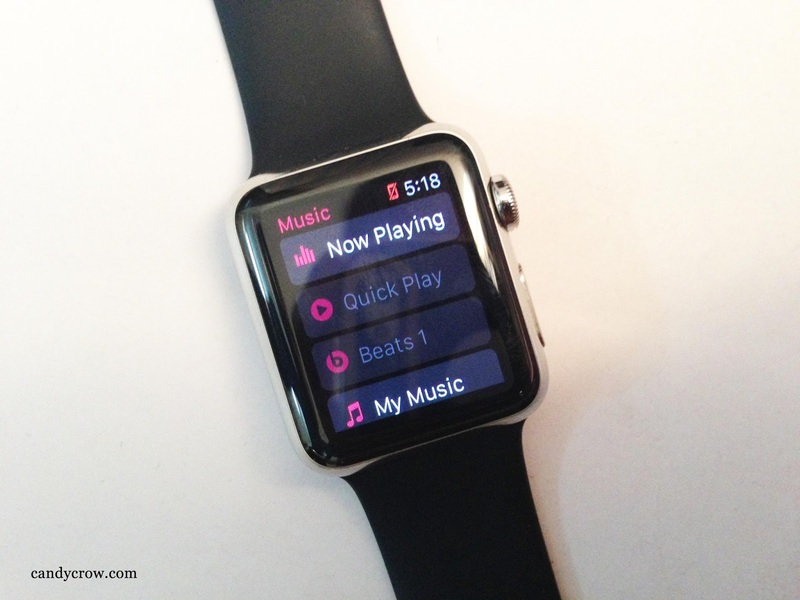 Apple watch can be easily used to play music on your iPhone. Are you a person who misplaces the phone and don't have a clue about where you have left it, you can easily find it through your Apple watch by clicking on the phone pinging button. 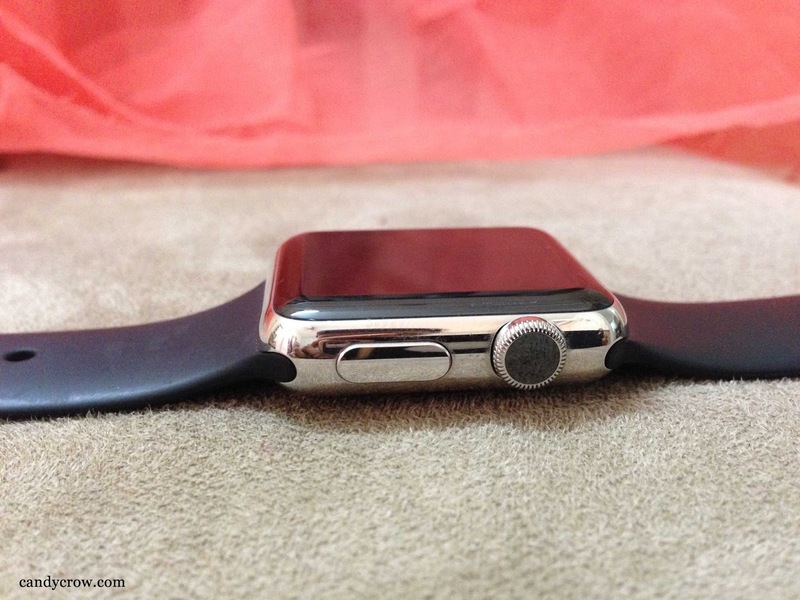 Apple watch is fun, smart, expensive and built to the top quality. It does much more than other smart watches in the market; it also succeeds in decreasing the use of iPhone to an extent. 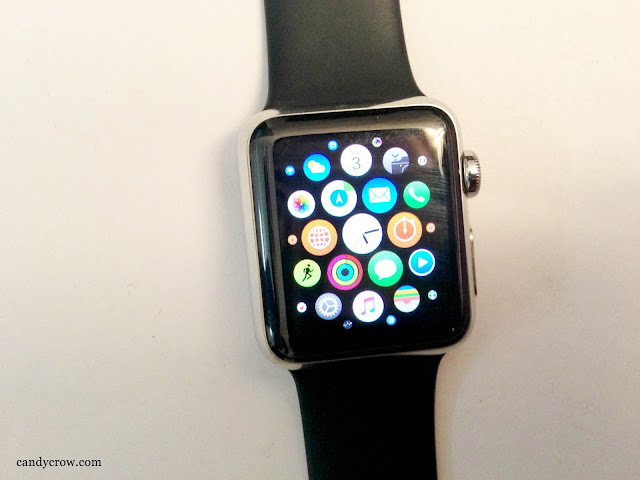 Apple watch requires the help of iPhone to function efficiently. In short it a luxury accessory of iPhone and if you are a fan of apple products you will enjoy it for sure.